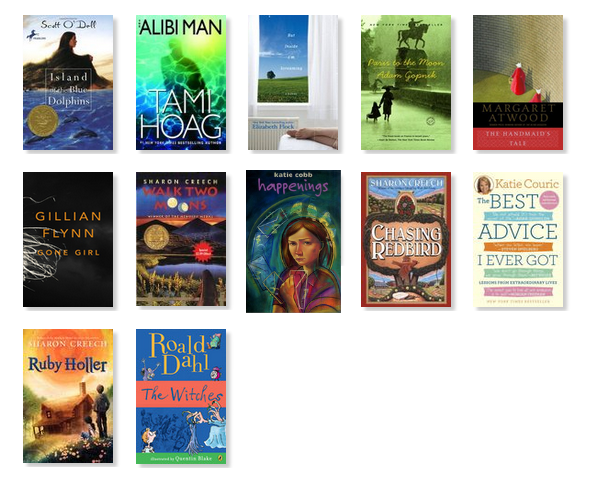 If you recall, I started out 2013 reading some children's novels: books I had never read and favorites from my childhood. 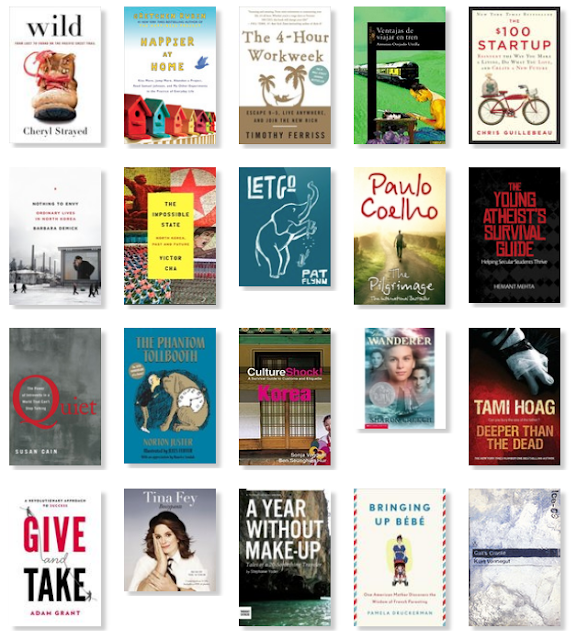 Since those were obviously fast reads, I'm keeping my book goal at 32 for 2014. 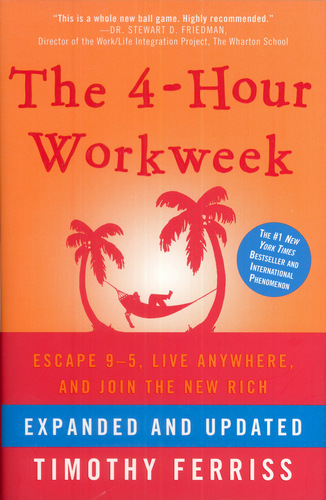 This book articulates the life I hope to create for myself, as well as instructions about how to get there. 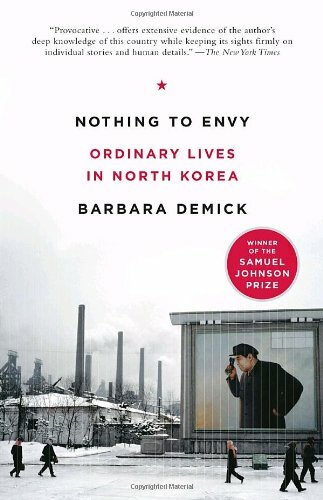 Probably not for everyone, but the lifestyle that the author promotes really struck a cord with me, and I think I'll reread this book in January or February. I actually wrote a post about this book when I finished it. Highly recommended. Let's see, what did I say about this book on Goodreads when I finished it this summer? "Excellent, excellent! Five stars without a second thought. Enjoyable to read, thought-provoking, and further strengthened my views about giving. Highly recommended!" Well, there you have it. I read this memoir back in March, and it was a pleasure to read. 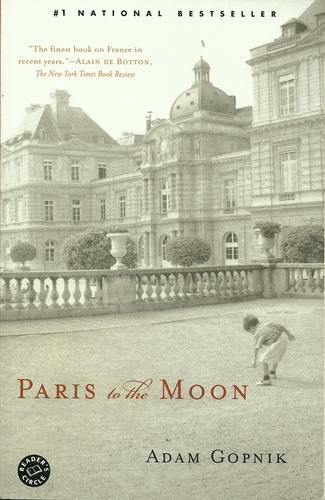 Really great writing, and I got to be in Paris while I read (you know, in my mind). I read this book pretty quickly - it's a captivating memoir. So well written, what talent. If I do walk the Camino de Santiago fall of 2014, we can all thank this book for strengthening my desire. What was the best book you read in 2013? What should I add to my reading list for 2014?